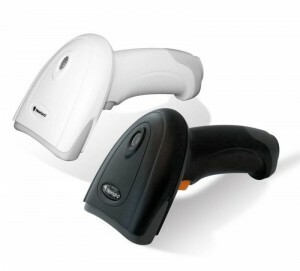 The HR22 Handheld Scanner provides a cost-effective data capture solution that allows customers to enjoy the capabilities of the 2D barcode Scanner for the price of a 1D scanner. 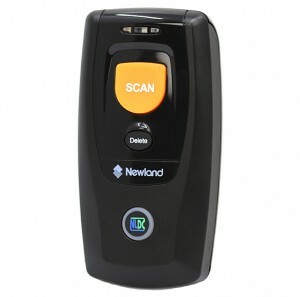 Equipped with Newland’s third-generation decoder chip, the HR22 Scanner upholds an excellent scanning performance. Ensuring productivity and comfort with it’s design, this scanner is an ideal low-cost solution for applications such as product traceability, purchase-sales-inventory management, ticket/voucher management and office automation. The HR22 is specifically developed to provide a cost-effective data capture solution that allows customers to enjoy the capabilities of a 2D scanner for the price of a 1D scanner. This without making any compromises on scan performance, ergonomics or design. Blending ergonomics and aesthetics in its design, the HR22 ensures operator comfort and productivity for intensive hand-held scanning. The scanner is ideally suited for applications at the point-of-sale and O2O (Online2Offline). 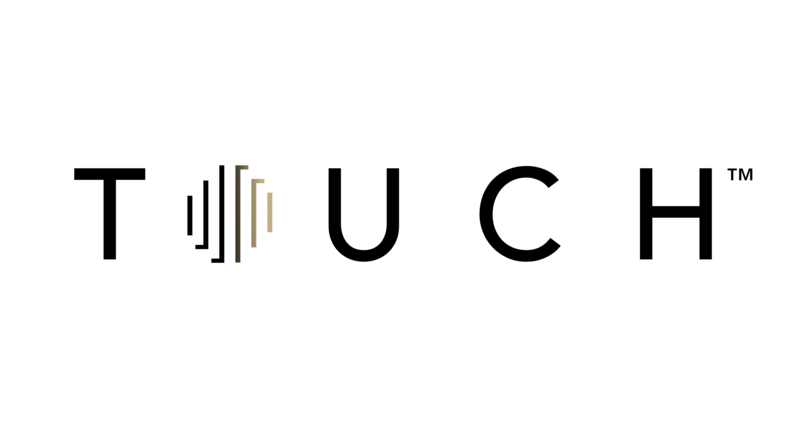 Equipped with Newland’s third-generation decoder chip, the HR22 can effortlessly capture high-density, high-volume and distorted barcodes printed on paper or displayed on screen / mobile phones. The HR22 has an IP42 rating and is drop resistant up to 1.2m. Its durable housing guarantees optimal protection. The Piranha can be defined by its snappy reading performance and portability, providing the convenience of always having a scanner at your fingertips. With dimensions of 88 x 46 x 24.5mm it is small enough to fit into a pocket and light enough to carry around all day. 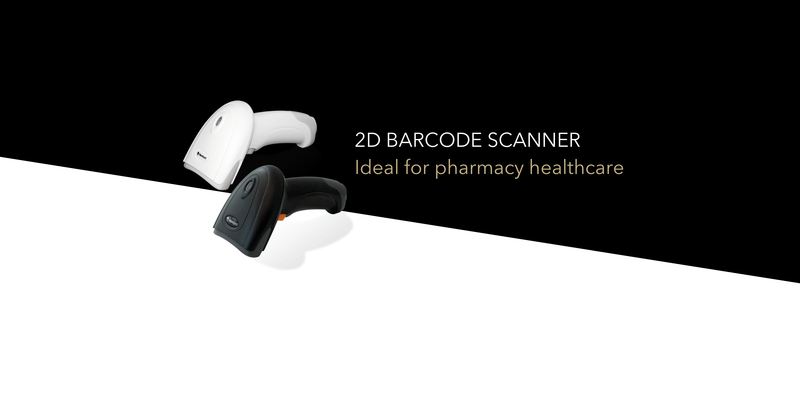 Despite its small size, the Piranha maintains an excellent performance, scanning virtually all 1D/2D barcodes seamlessly.